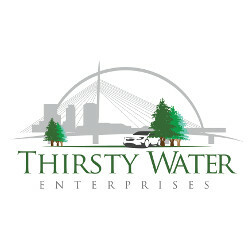 Welcome to Thirsty Water Enterprises! 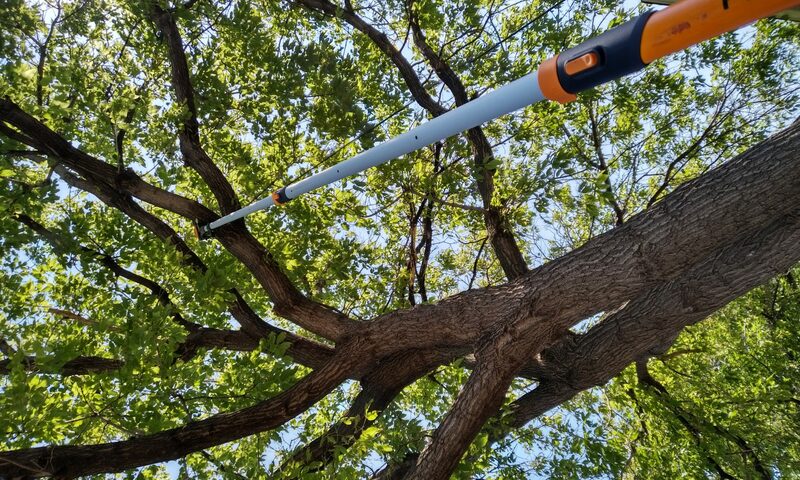 If you are looking for an arborist to provide tree services in Winnipeg and the surrounding area, you’ve come to the right place. I look forward to meeting your tree care needs, whether that’s pruning, removing, or simply grinding away a stump in your yard that’s unsightly or getting in the way. 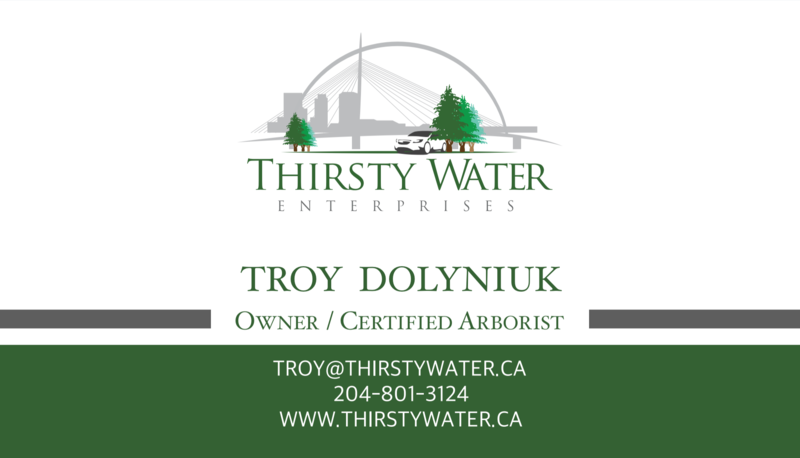 Thirsty Water Enterprises is a local business owned and operated by a licensed arborist in the Province of Manitoba and protected with liability insurance exceeding the province’s minimum requirement of $2,000,000.